Lice are human blood sucking parasites that are nuisance to the humans. These tiny insects are small and live on the scalp and hair. They are contagious and transfer from one person to another. Kids are more prone and are affected from lice. The infestation of the lice is a problem as it causes itching and infection. Even a small infestation can become huge if not treated on time. 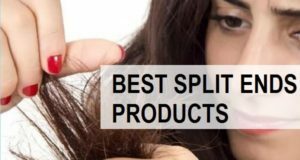 A lot of us think about get rid of the lice from head and for that several products are available in the market. To get rid of them, you can kill the adult lice and remove the eggs from the hair strands. 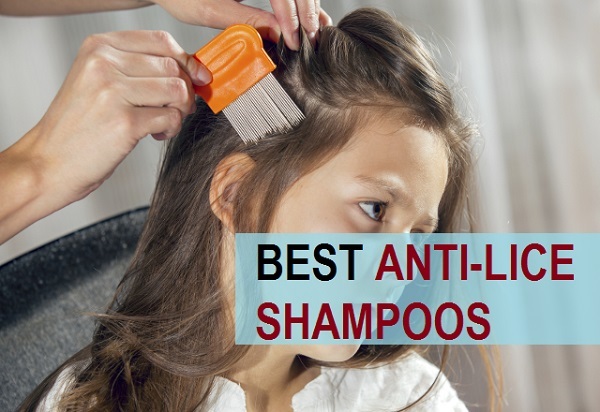 Head lice shampoos are suitable and can remove them effectively. 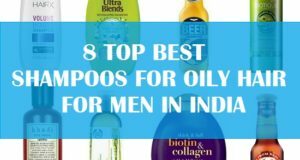 Such shampoos are called as ovicides. These can be thereafter removing the killed lice using a lice comb. This is one of the most popular anti lice shampoo that kids and adults can use. 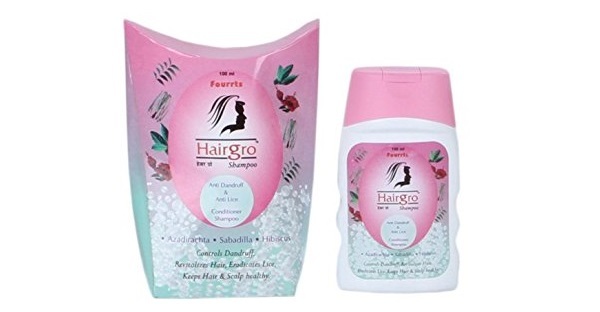 The shampoo contains active ingredients like neem, camphor and sugar apple. The shampoo also contains coconut oil that makes sure that while the lice are treated, your hair does not get dry or rough. The shampoo has been clinically tested and has been proven to be completely safe for kids and does not have any side effects. 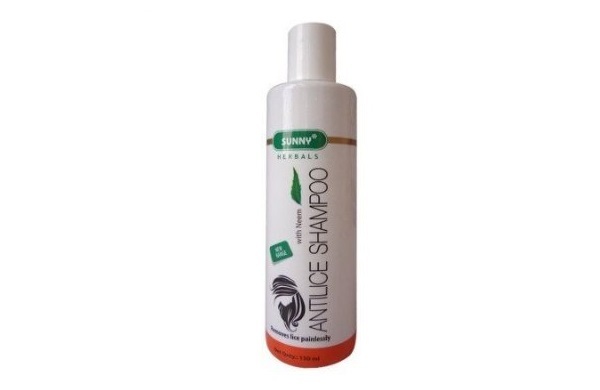 The shampoo is specially formulated for lice and is packed with neem as a major ingredient. The shampoo contains in a plastic bottle that is extremely easy to use. It lathers well and helps you get rid of the head lice and their eggs. 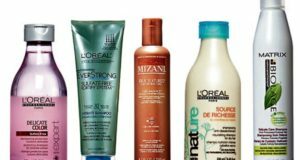 Shampoo is extremely affordable and comes from a high quality brand. The only thing you have to take care of us to keep this product away from direct sunlight. 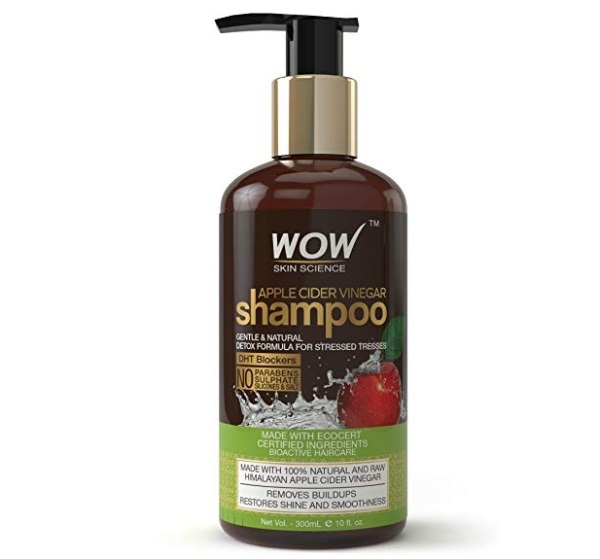 This apple cider vinegar shampoo contains no sulphate and no parabens. But why use and apple cider vinegar shampoo? It’s because ACV helps healthy hair growth but also helps in the dandruff and itchy scalp. This is why the shampoo has been used extensively to get rid of the hair problems and that includes head lice as well. 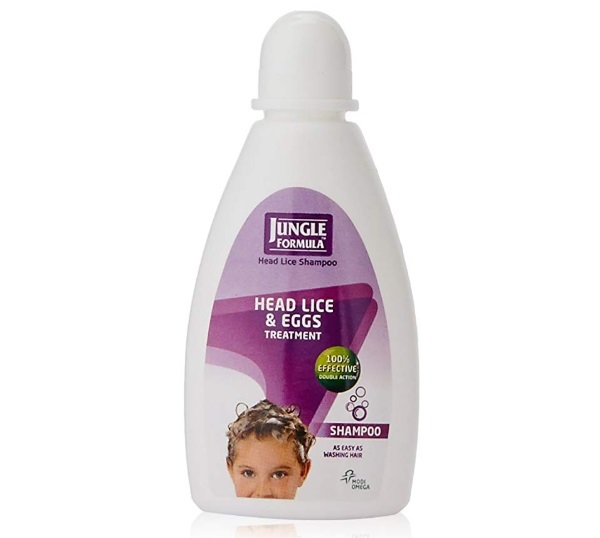 Jungle formula head lice shampoo is extremely affordable product that is used by kids. Even adults can use this shampoo and it is safe for children. This shampoo eliminates the lice and their eggs in just one application. Its double action formula suffocates and rehydrates head lice and their eggs, as a result you get carefree of lice and their infestation. The shampoo contains safe and active ingredients that work effectively but are not harmful. The creamy wash helps remove lice and their eggs and also prevents re-occurrence of the lice. It also prevents the itching and moisturizes the scalp and hair. It also conditions the dry and damaged hair. This shampoo has got good ratings from the consumers who have used this shampoo. This one is an anti dandruff and anti lice shampoo with conditioner. It helps condition your hair and at the same time help remove the lice from the hair and scalp. 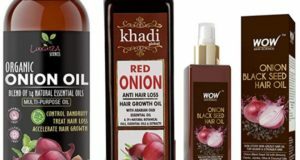 It also helps grow hair thicker and stronger Plus gives hair long lasting smoothness. The shampoo is a blend of natural ingredients that make your hair smooth and silky. 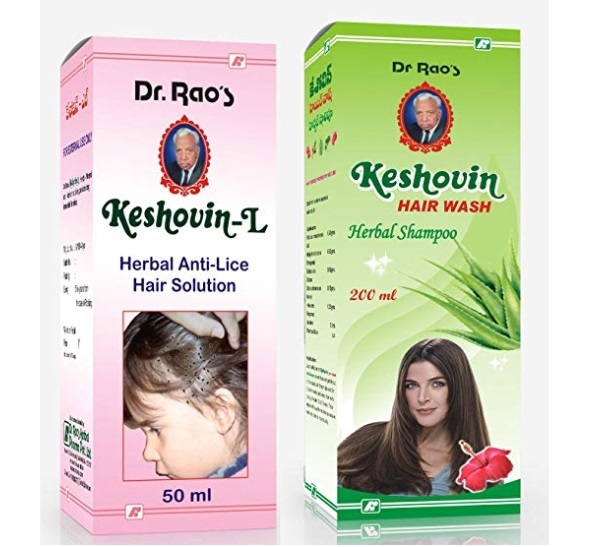 It contains Hibiscus, Neem, tea tree oil etc that works like a charm on lice and dandruff. It shows good results within the first use itself. 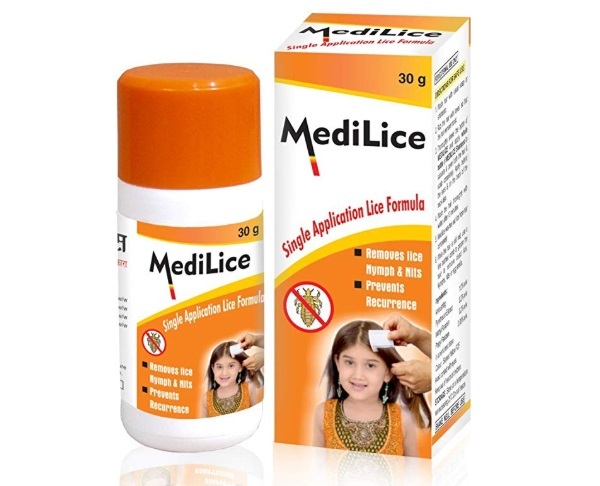 This treatment for lice can be repeated for three consecutive days. 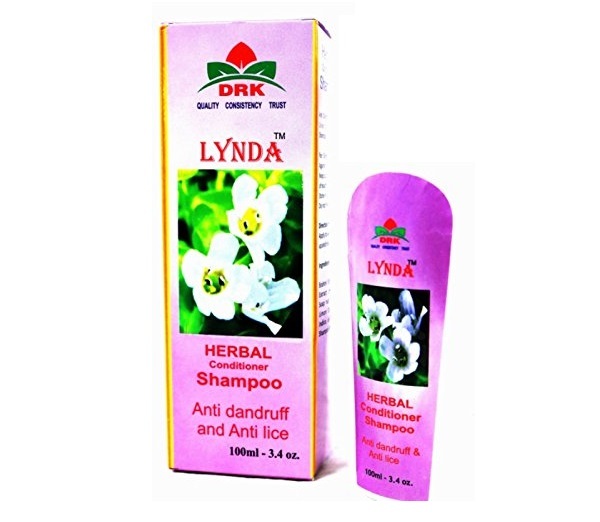 The Herbal shampoo is 100% natural and has natural extracts that are not harmful. The shampoo effectively removes the lice infestation right from the first wash and is completely safe for kids. Its unique herbal blend is effective and is safe. First of all, wash your hair with just the like warm water. Then apply the anti-lice shampoo and gently massage your scalp and hair. Make sure that you get rich lathers that cover all the hair and scalp. Let the shampoo lathers stay on your scalp and hair for at least five minutes. Then you can then rinse of using clear water. Dry your hair and use the lice comb to remove the dead lice and their eggs. This is a Combo that contains anti lice hair oil and the Herbal shampoo. 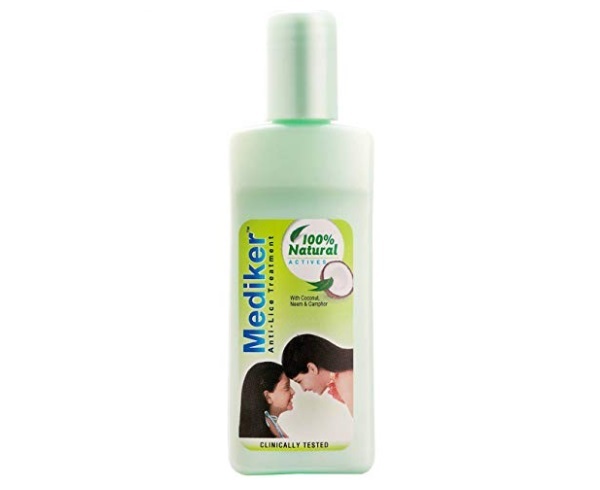 It gives you long term relief from lice and cleanses the scalp completely. It transforms the dull and lifeless hair and gives good shine. This conditioning shampoo is a double purpose product, is an anti dandruff and anti lice shampoo that is herbal in nature. 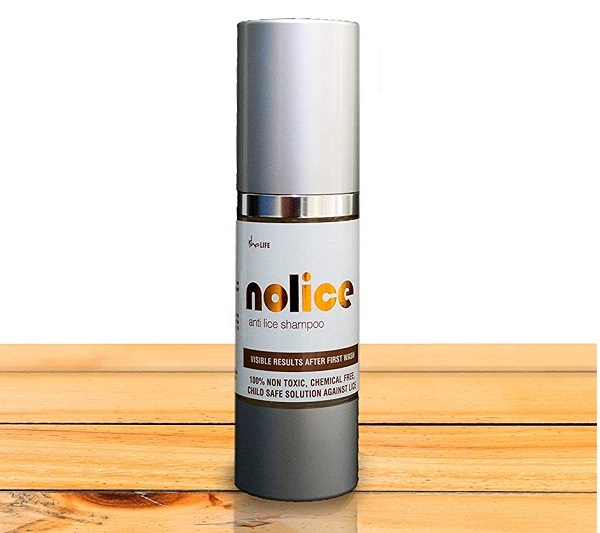 It contains lemon oil, neem, tea tree oil, nutmeg extract, hibiscus extract, Brahmi extract and soap nut extract. 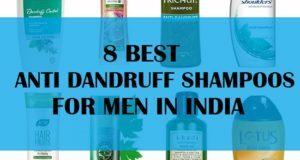 The shampoo is one of the best remedy for dandruff and lice. 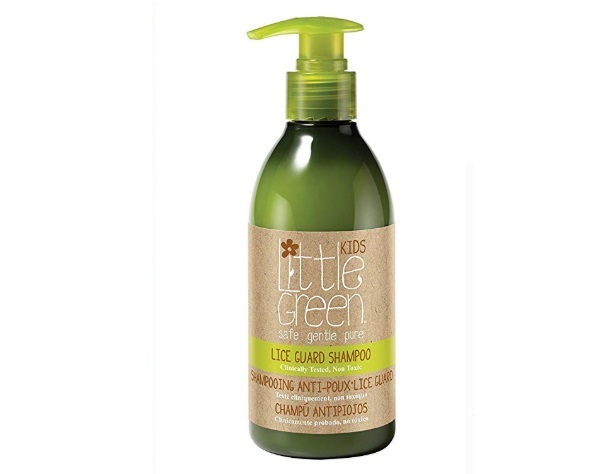 Little green kids lice guard shampoo is formulated with a proprietary blend of natural tea tree, neem, rosemary, peppermint, lavender and eucalyptus oils and effectively repel head lice. It is a safe, gentle, pure and is also safe for the sensitive skin. It is clinically tested though no animal testing. 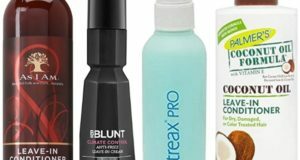 These are the best anti-lice shampoos available in India. Which is your best remedy to remove head lice and their eggs?